- not approved: mg, g, kg, ct, oz, N, grain, dwt, tical, tola, momme, baht, mesghal, ozt, teal or customised. - approved: mg, g, kg, ct (upon request when ordering the scale). Stainless steel plate, Ø 180 mm. Fitted with level and adjustable feet. 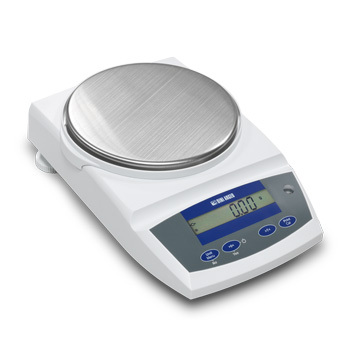 - Scale: (lxwxh) 320x205x96mm - approximate weight 4,5kg. - Packaging: (lxwxh) 515x395x345mm - approximate weight 6,5kg.